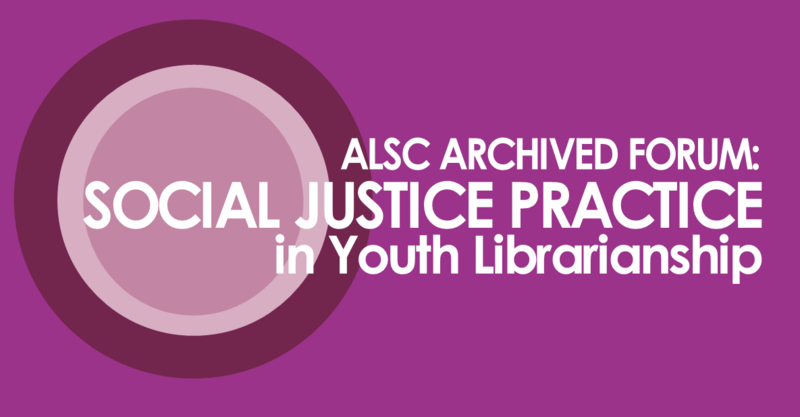 On August 14th ALSC held a community forum on Social Justice Practice in Youth Librarianship. The forum was perfect in that it discussed a crucial topic in librarianship that touches on all of our objectives from our 2017-2020 Strategic Plan. It made me think about our advocacy efforts: how we speak up for those who feel they cannot speak up for themselves and how we establish the trust to do so. Jessica Anne Bratt, Youth Services Manager for the Grand Rapids Public Library and co-founder of Libraries4BlackLives, discussed modeling race talks in storytime. She passionately explained that storytime is about teaching “love” and it’s about teaching a love of literacy and inclusion. 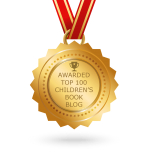 Personally, I thought it was beautiful that she related storytime to Nelson Mandela’s “No one is born hating another person because of the color of his skin…” quote. She explained that children go on to make their own assumptions and biases when they aren’t spoken to about race, and that “being different is ok” and normal. This cycle of biases leads to a cycle of hurt. She offered this google doc of resources on how to disrupt these cycles. So many resources were shared by Nicole, Jessica, and attendees in our chat box. If you are a member of ALSC and were not able to attend, we hope that you’ve watched the archived forum! 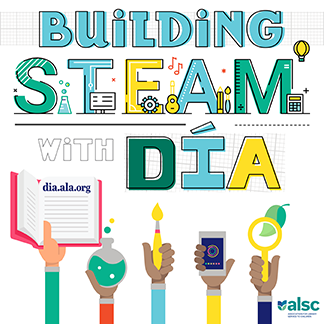 If you are not a member of ALSC, we hope you will consider joining to not miss out on future learning and development opportunities! We also compiled some of the resources that were presented during the forum on our professional tools page. 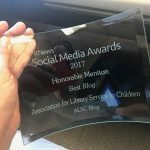 You may also check out the #alscforum hashtag on Twitter where our amazingly engaged members shared some of their thoughts and more resources. Aligning with our strategic plan, we hope to increasingly offer more resources on advocacy, inclusiveness, and diversity. Consider saving the date for this upcoming 2-part webinar series: Nurturing Empathy through Culturally-Inclusive Youth Programming.